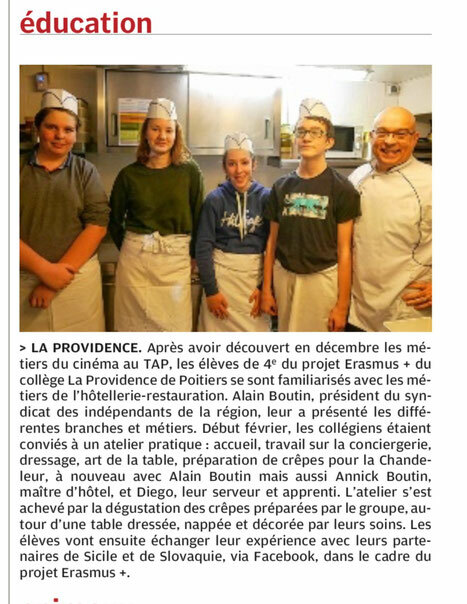 Press article in Centre Presse Poitiers - Site de proerasmus ! 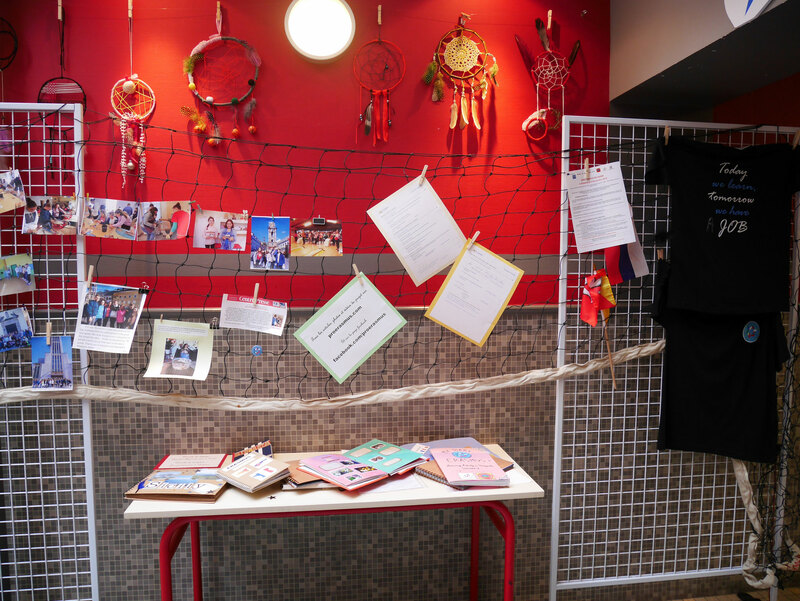 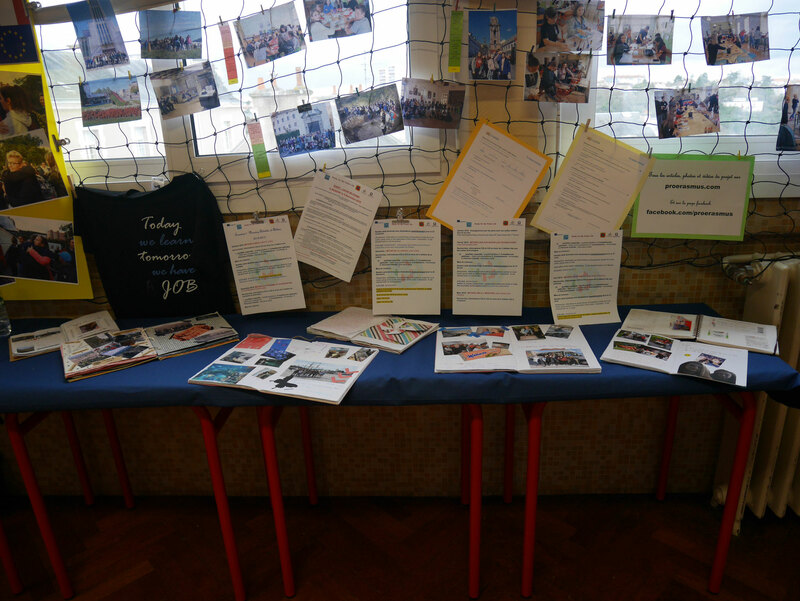 exhibition with the diaries, photos of the training activity in Slovakia, internship reports... pupils added there their favourite photo from the training activity in Slovakia and a short comment to explain why. 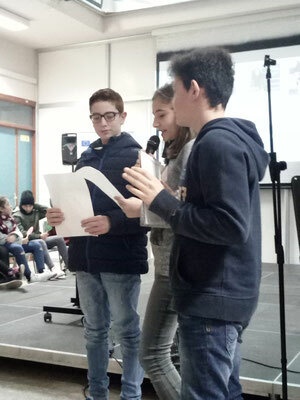 “Giovanni XXIII” Institute has organised two OPEN DAY MEETINGS, the first one concerned Primary school pupils that are going to attend our school and the second one for thirteen-year old students that are going to leave our school and want to go on in their studies in Secondary schools. 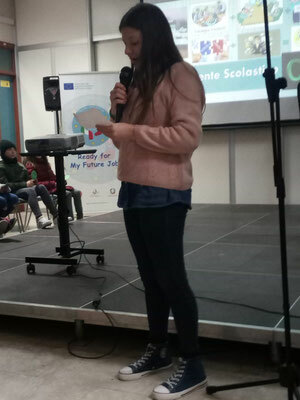 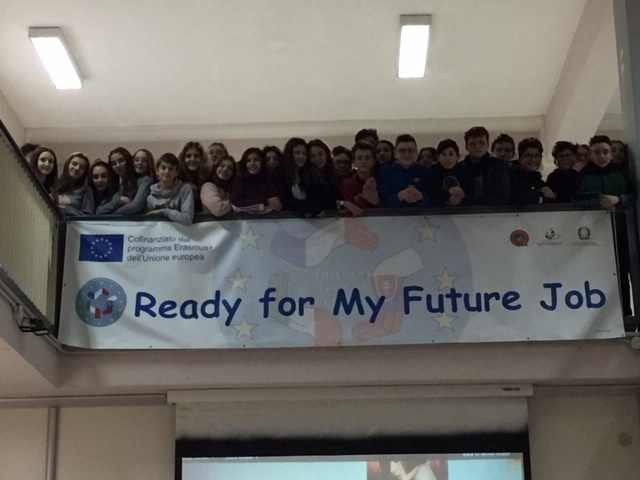 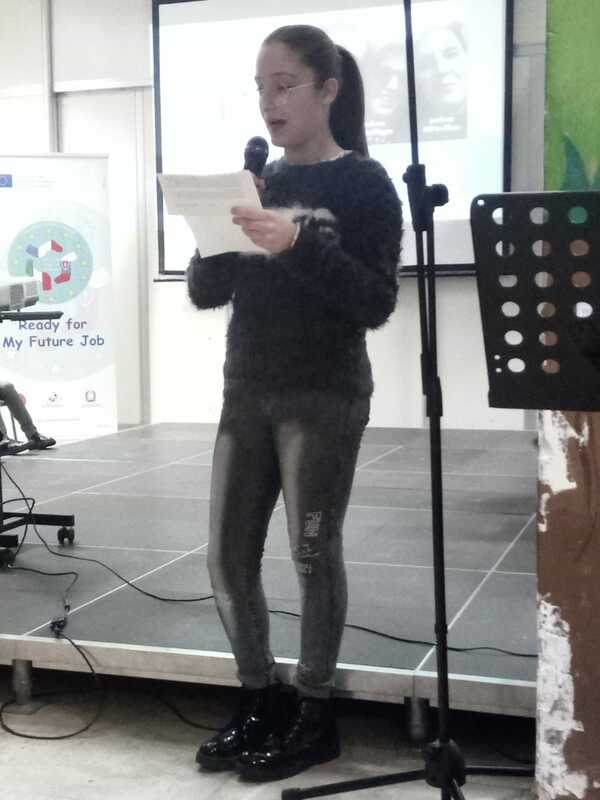 As choosing a school is a very important decision, and parents need to see that school takes this seriously, besides teachers, headmaster and Erasmus plus students have given their contribution talking about their experience related to Erasmus + Project “READY FOR MY FUTURE JOB” and have showed parents and students photos, travel diaries, they have stressed the importance of workshops to choose their future job and the most appropriate secondary school. 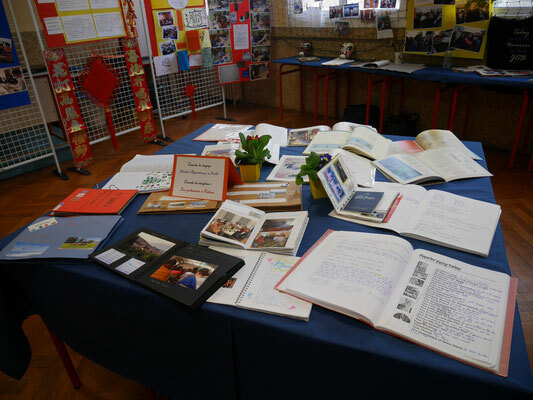 During the meetings they have been successful in conveying the ethos of the school activities and the various extra-curricular projects that make our school different. It was stressed how orienteering activities have been useful for students to get information about jobs and the different kind of schools. 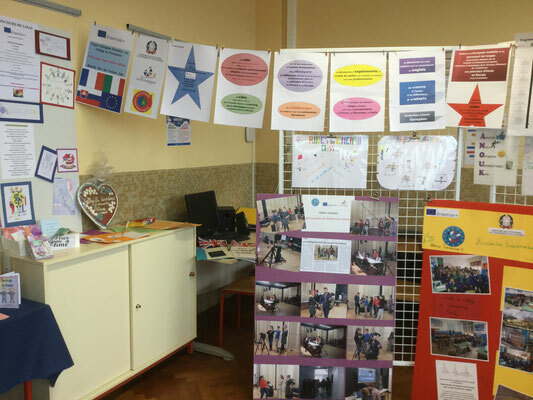 They have interacted with Secondary School teachers to get information about subjects and learning activities and their opportunities to enter the work market. 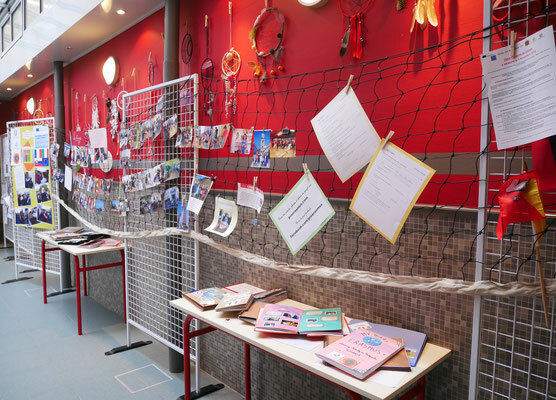 Parents could get their questions answered and feel their children will be in safe hands. 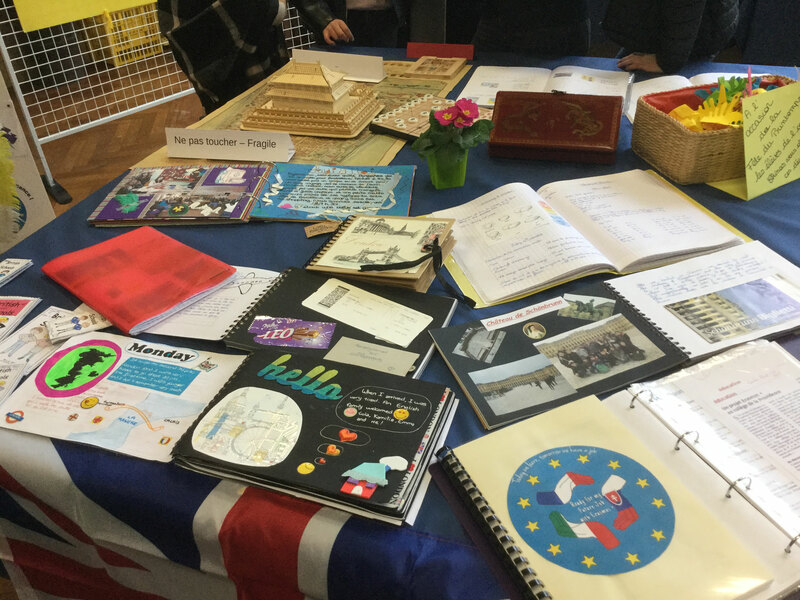 They have had a chance to see the school operating as usual, and plenty of time to meet teachers in a very friendly atmosphere. 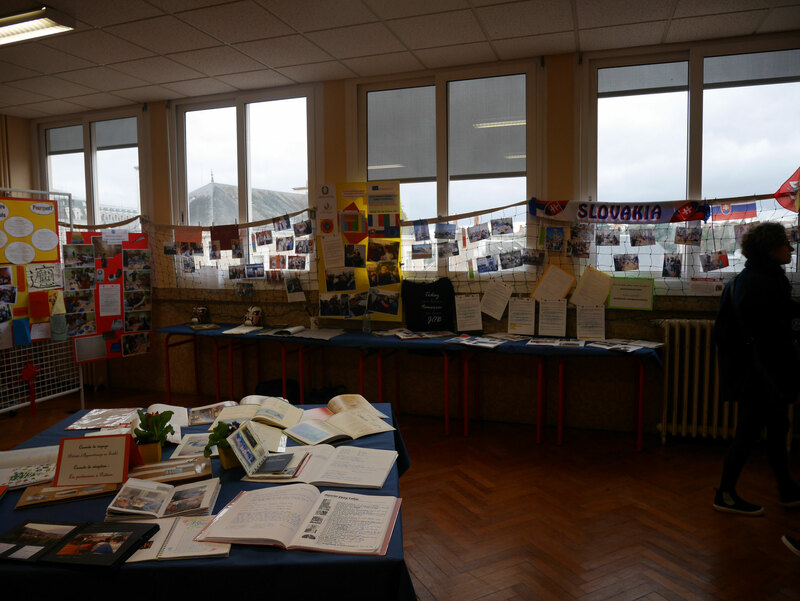 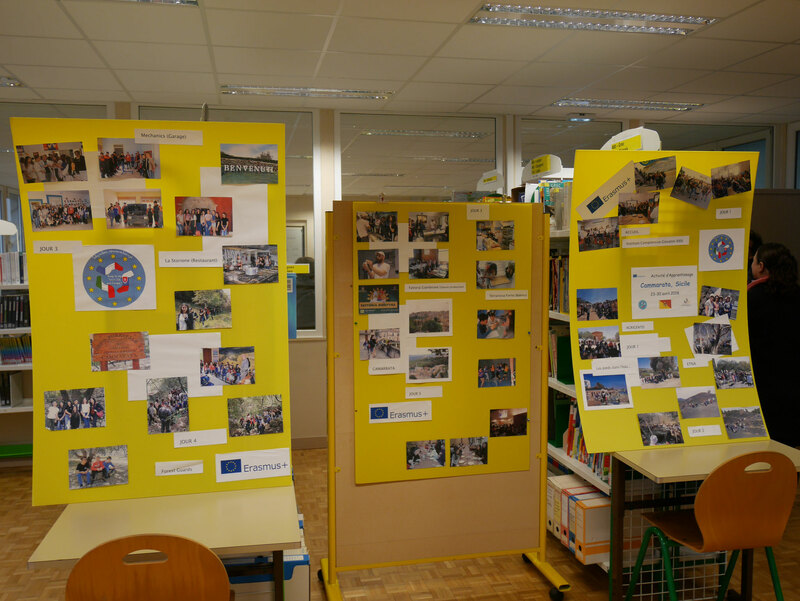 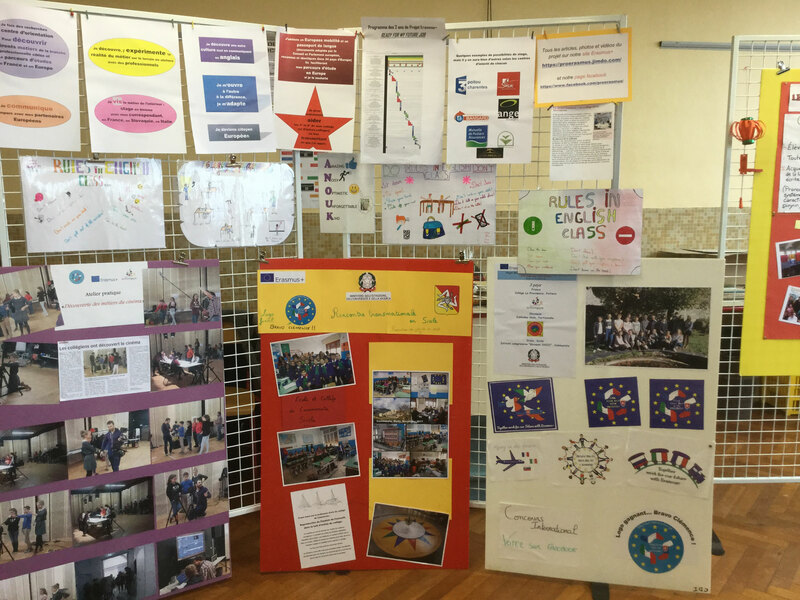 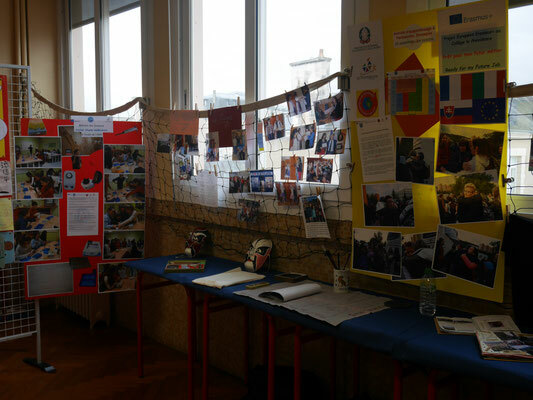 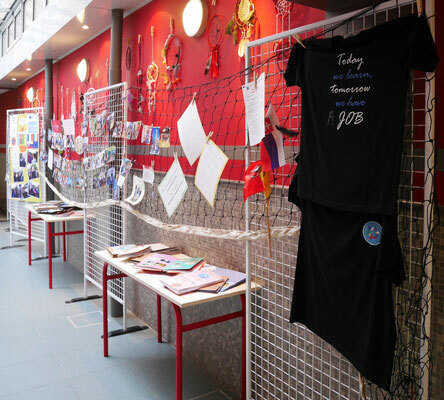 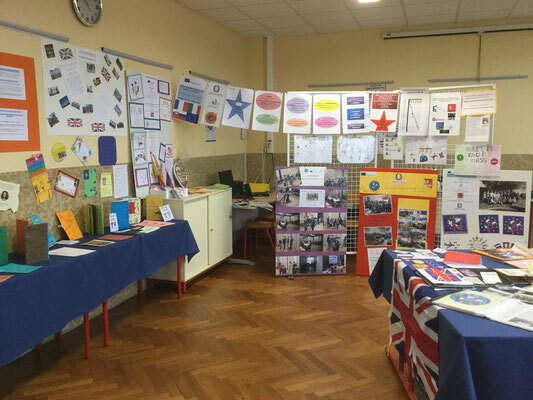 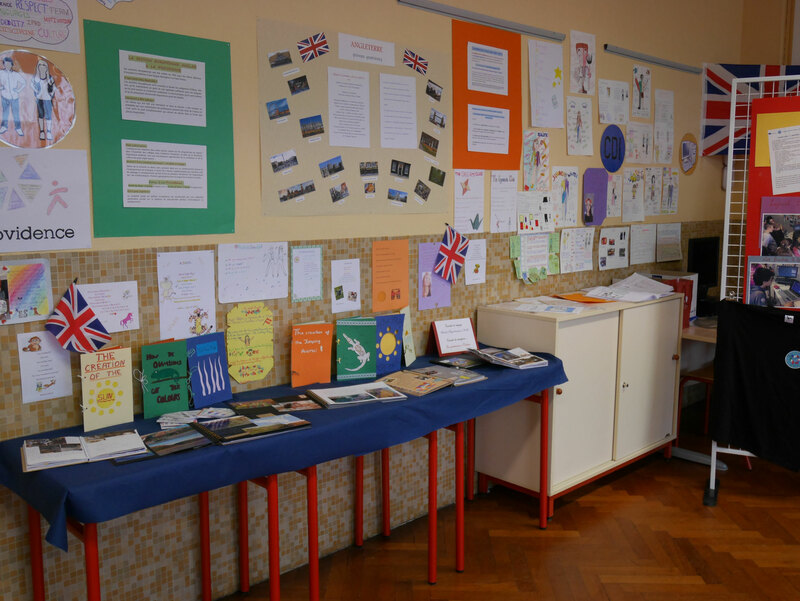 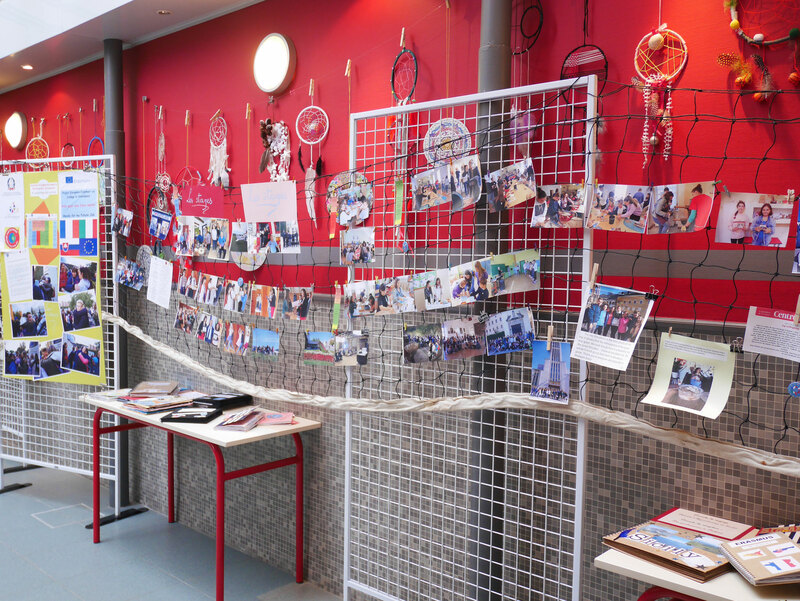 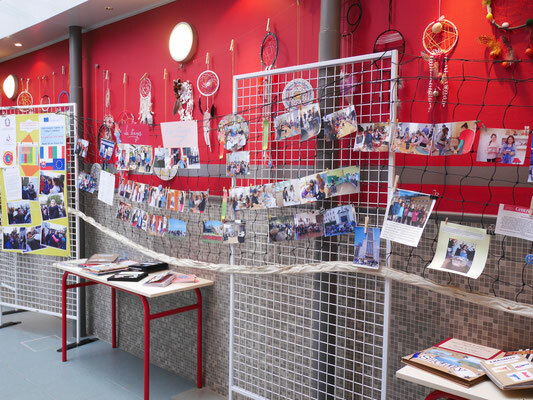 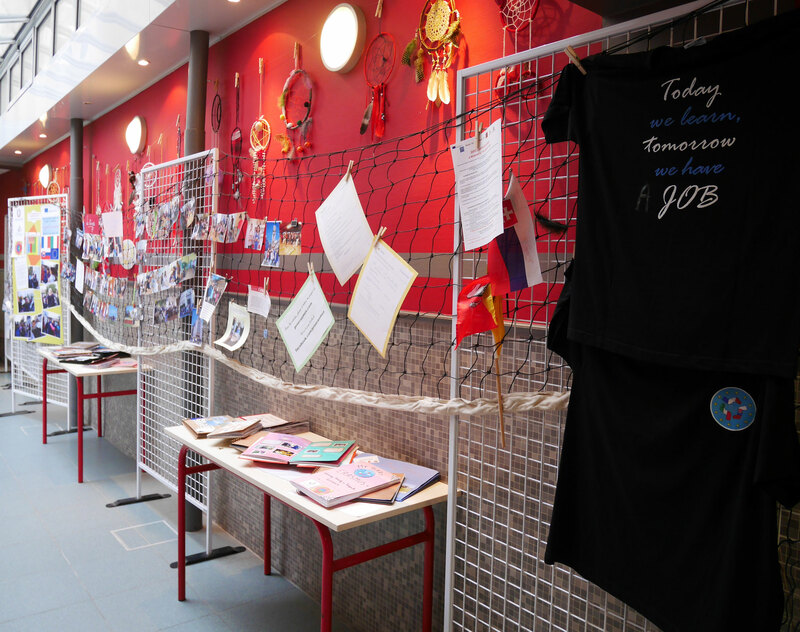 The open day was the occasion to exhibit our work, job cards, photos from workshops and activities in our partner countries, travel and reception diaries… and explain to visitors and future pupils the aim of the project. 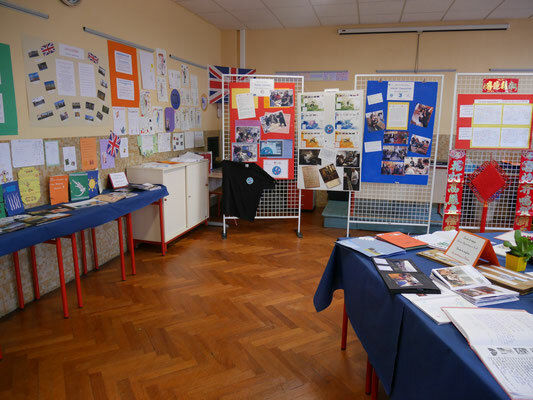 Pupils enjoyed talking about their project and appreciated the visitors' enthusiasm.